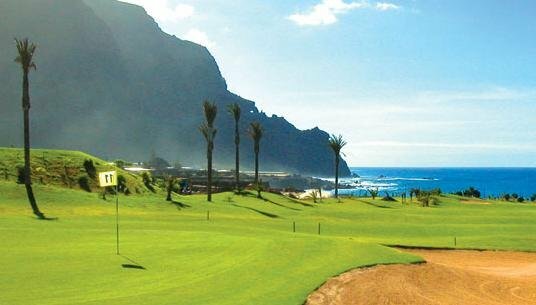 The Vincci Buenavista Golf & Spa ***** L is a luxury hotel located in a privileged area in the north of Tenerife, surrounded by Buenavista golf and unparalleled views. 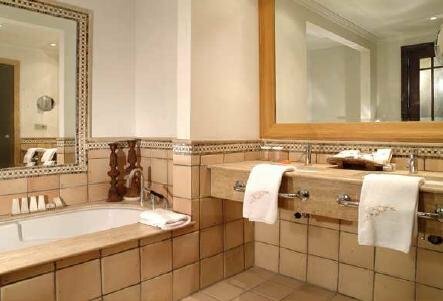 The hotel is exquisitely decorated in the colonial and Vincci Hoteles quality in all its services. 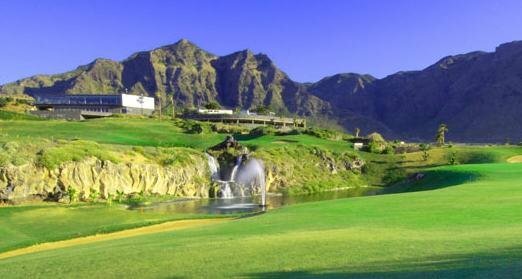 Vincci Selección Buenavista Golf, Tenerife in essence. 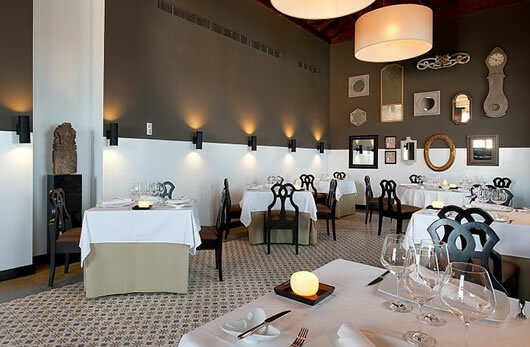 Located on the northwestern tip of Tenerife, near the cliffs of Teno (which owns the category of protected rural park). The area is also known for its mild climate throughout the year. 45 Superior Double Rooms (ca. 50m2 + terrace). Exquisitely decorated double rooms have an area of ? 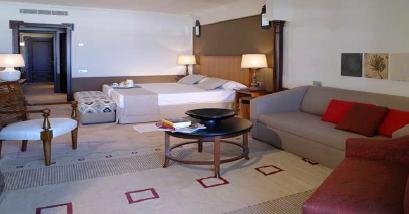 ?40 m2 and have two beds 1.05 x 2, air conditioning, bathroom with shower and large bathtub, hairdryer, bathrobe, slippers, magnifying mirror, a select product complimentary items, and a pillow menu for personalized comfort. All rooms Max. 2 adults + 1 child or 3 adults. Air conditioning and heating option from habutación regulation. The bathroom has a shower, bath, hairdryer, magnifying mirrors, closet and bedroom slippers. 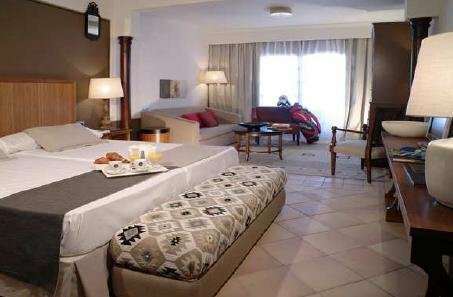 DELUXE PACKAGE (all rooms Deluxe) Minimum stay 5 nights. 1 dinner in the a la carte restaurant. Special "Canario Delicatessen" in the room on arrival. 1 entry for Nammu Spa. 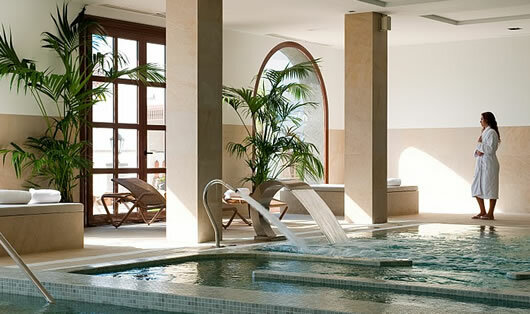 The Vincci Buenavista Golf & Spa has 2 restaurants, "Buanavista Buffet" and "Rrestaurante the Charter" and the Bar "Church" and Bar "Fireplace"
Spa Center Enable pool, relaxation area, massage cabin, steam bath and sauna. Personal treatments and health and beauty programs. * Some services will be charged directly at the hotel.